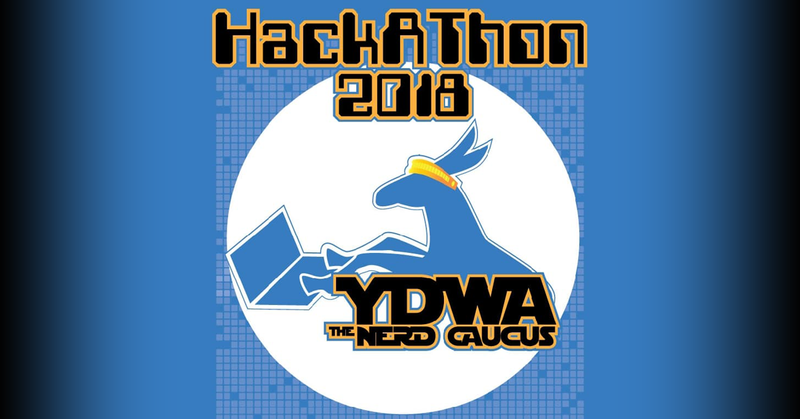 YDWA’s Nerd Caucus proudly presents their first-ever statewide hackathon! They’ll be hosting from several locations all across the state, and all are welcome! Entry is FREE! Head over to the Devpost page, and reserve your spot today! The YDWA Nerd Caucus believes that tech has the power to transform politics, lowering barriers and increasing participation. If you agree, then sign up and help show the world! There will be several locations set up all around the state, with a live video feed between locations during the event. Wherever you live in Washington, there’s a place for you to go hack!